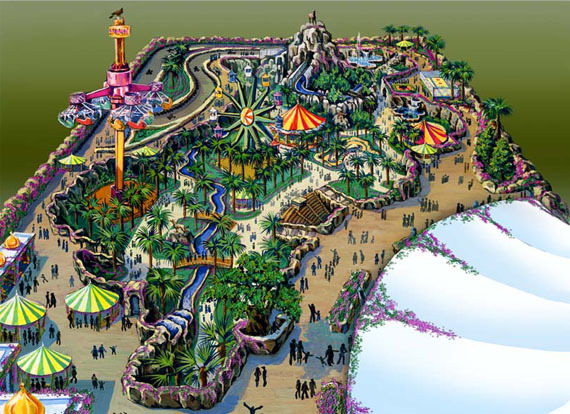 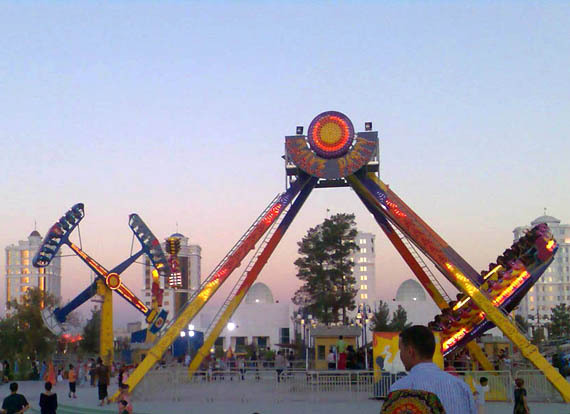 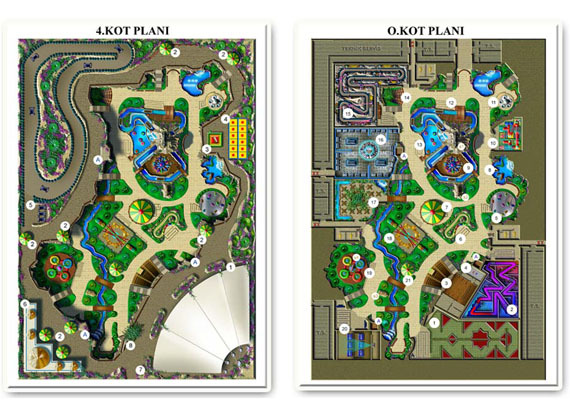 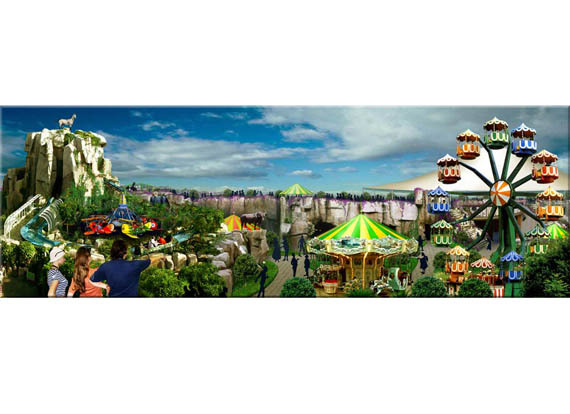 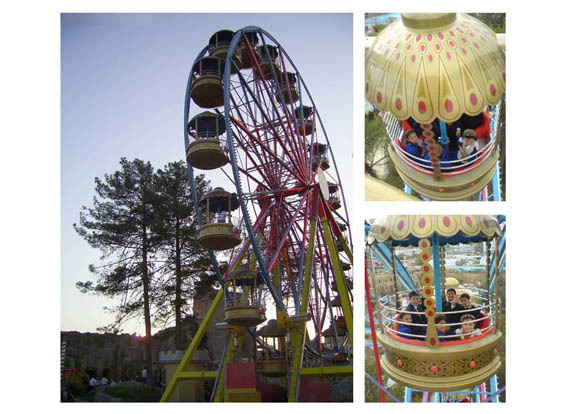 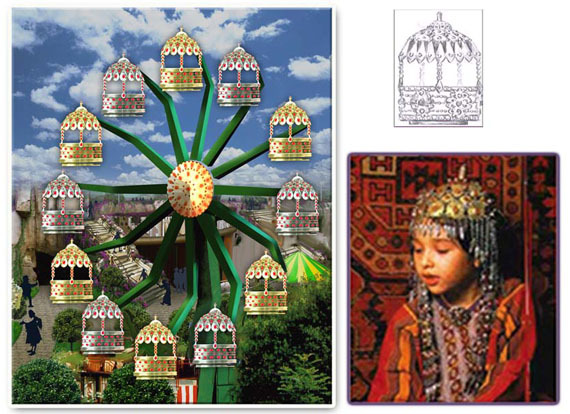 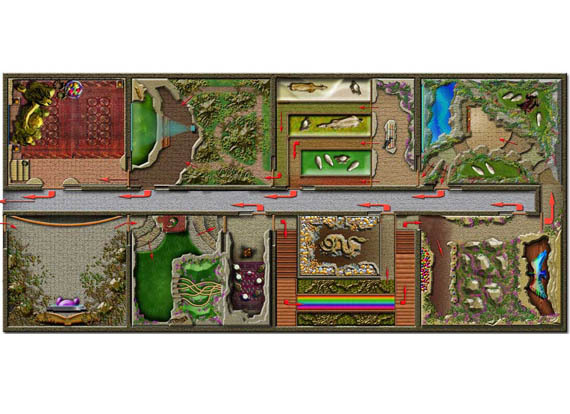 We designed first theme park of Turkmenistan on the capital city Asghabat. 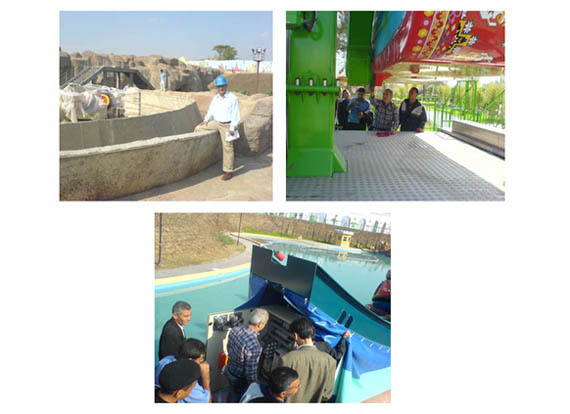 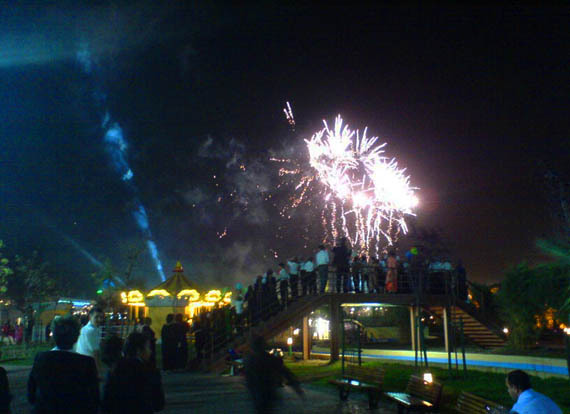 We created theme park according to suit local culture. 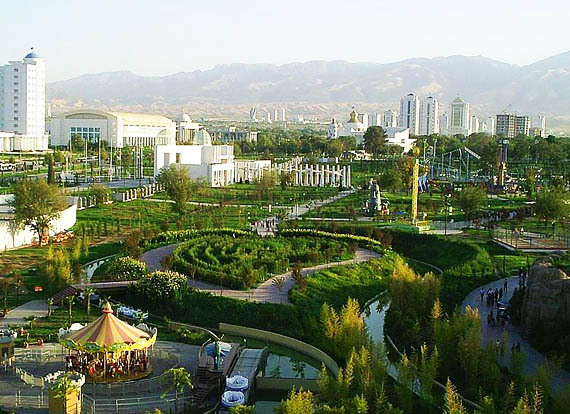 Our project was selected against the French and Italian companies project by government of Turkmenistan. 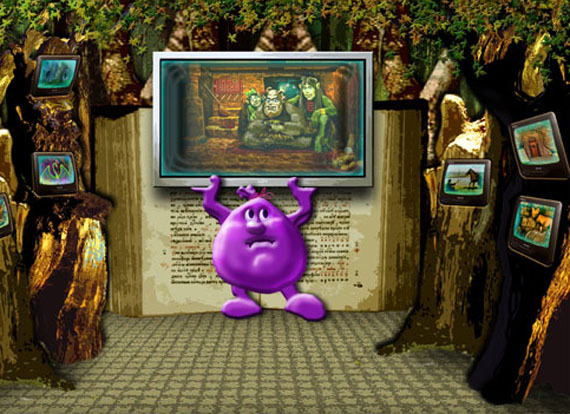 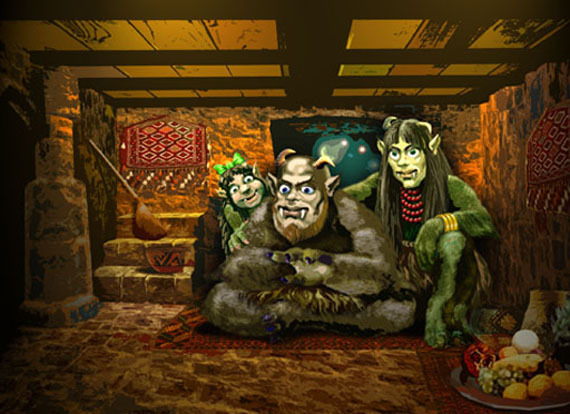 We created unique walkthrough interactive dark ride using Turkmenian ancient fairy tales. 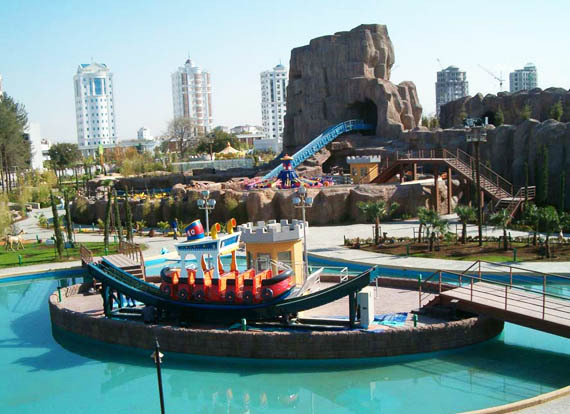 It has 1.000 sqm with 8 scenes. 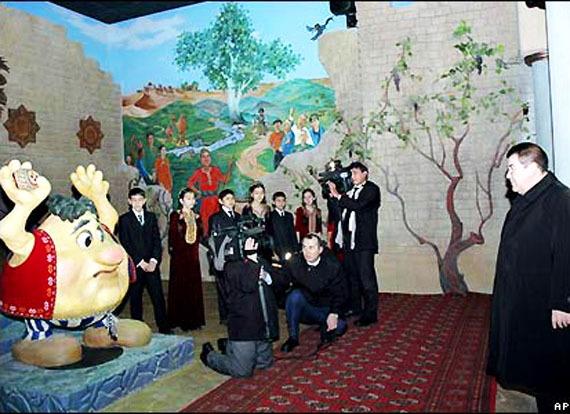 Each scene created and designed from one fairy tale.Poeple using this ride has to achieve different duties of each scene.If they succeed according to fairy tale they will enter next scene if not they will go back to exit When they pass all scenes they are taking photo with giant family on the last scene..